The versatility of the CanoScan 9000F Mark II Scanner is impressive with its ability to scan photos, documents and even 35mm film. Outstanding image quality allows you to capture your most memorable moments in a digital format without compromise. Film scanning quality brings the best image resolutions in a compact scanner so that you can save all of your 35mm film on your computer or USB stick. This photo scanner is not only capable of retaining true to life image quality, but it also does so with lightning fast speeds. 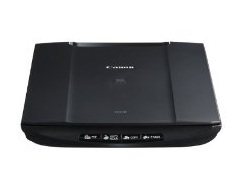 Whether this scanner is used for business or personal purposes, the end results are always astonishing. From business documents, to family photographs, the color and details are rich, bringing you incredible digital format images. Organizing your scanned files has never been easier than with the included My Image Garden software. This intuitive tool lets you keep track of your files with ease. The Super Toric Lens brings you high quality scans from one edge to the other. No loss of quality and the entire image or document gets scanned; every single time. Without any warm-up time required you will never have to wait before scanning an image; simply turn it on, place an image or document in the scanner and scan away! Dust and scratch removal is integrated with the Fare Level 3 feature. This feature can also be used for backlight, grain and fading corrections in order to bring you the best scans regardless of the age of your photo or document. 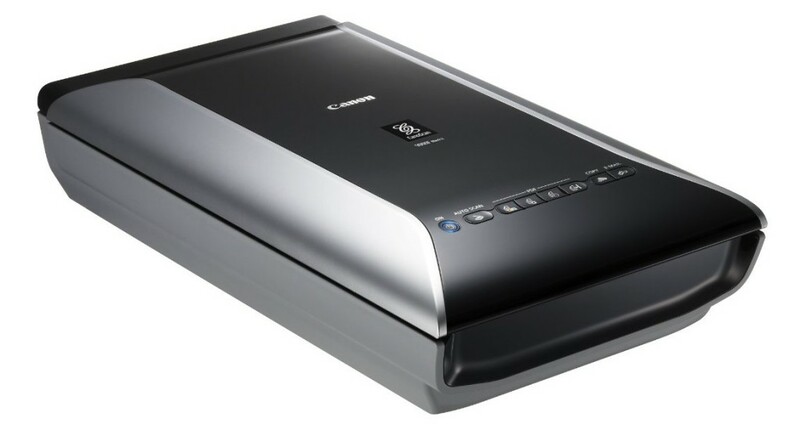 Auto Scan Mode is another amazing feature that allows you to sit back and watch the scanner automatically adjust itself to the document or image that you are scanning. This provides you with the most accurate and rich scanned imagery available. • Using the Auto Document Fix feature you will be able to make text in documents sharper than ever while retaining real life colors when scanning images. 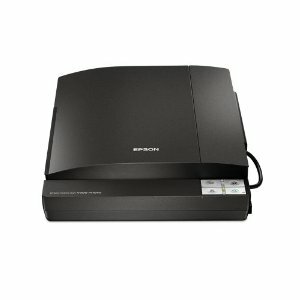 Weighing just over 10 pounds, this scanner is lightweight and easily portable so you can bring it with you when needed. Since this scanner uses the newer White LED technology, the warm-up time is no longer an issue; you turn it on and it’s ready to scan. Without a warm-up period, you can scan files quickly without having to waste time. Being able to automatically correct your images for you such as removing of dust and scratches, you won’t have to waste time using photo editing software tools. Just scan your images or documents and they are already in perfect condition with rich details. This makes it the ideal solution for anyone who has little experience with photo correction tools and for those who wish to save time by scanning tons of old photos without wanting to touch up each image one by one. Available at an affordable price, this scanner comes with tons of useful features that will will satisfy your every need. The ability to scan 35mm film and slides makes this a perfect purchase for anyone who has 35mm film or slides stored away. You can quickly scan them with simplicity which will ensure that you will be able to keep them in perfect condition for the rest of your life. 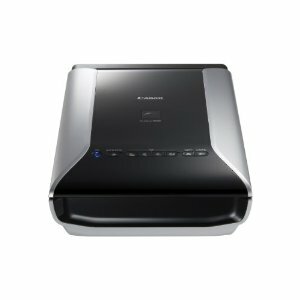 Whether you need a scanner for thousands of documents or even if you just have the occasional image to scan, the CanoScan 9000F Mark II Scanner does its job to perfection. Scanning is almost instant and the end results are incredible, making this one of the best picture scanners currently on the market.